The largest cemetery to occupy a large area of 44 hectares (or in other units 110 acres) in the beautiful city of Paris, capital of France, is Pere Lachaise Cemetery which was also known as cimetière de l’Est, or we can say “east cemetery” . To nobody’s surprise this cemetery is the largest cemetery in the city despite of some amazingly huge cemetery in the suburbs of the city. 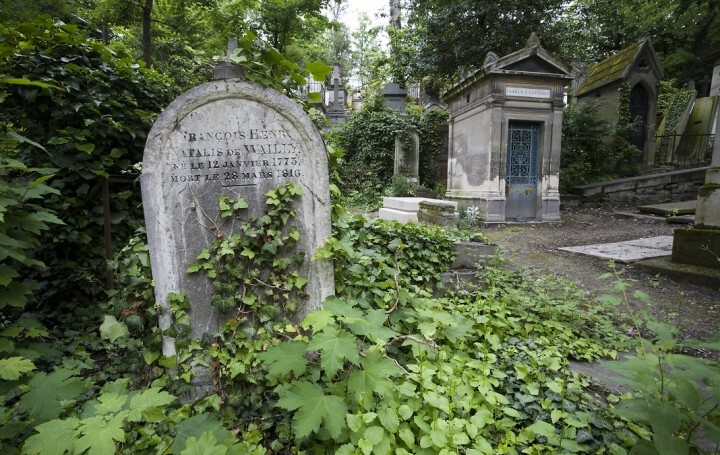 This really old landmark established in 1804 is well known for being the first garden cemetery and it also has the distinction of being the first municipal cemetery. What makes it more special is that it was the place for three World War I memorials. 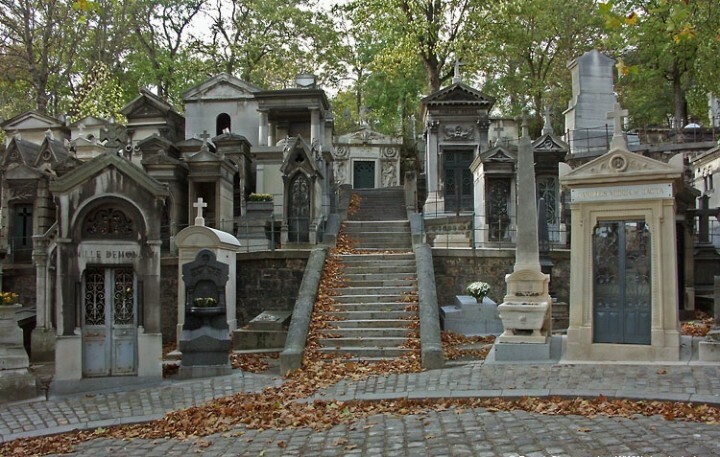 This ancient cemetery, situated at the Boulevard de Ménilmontant. 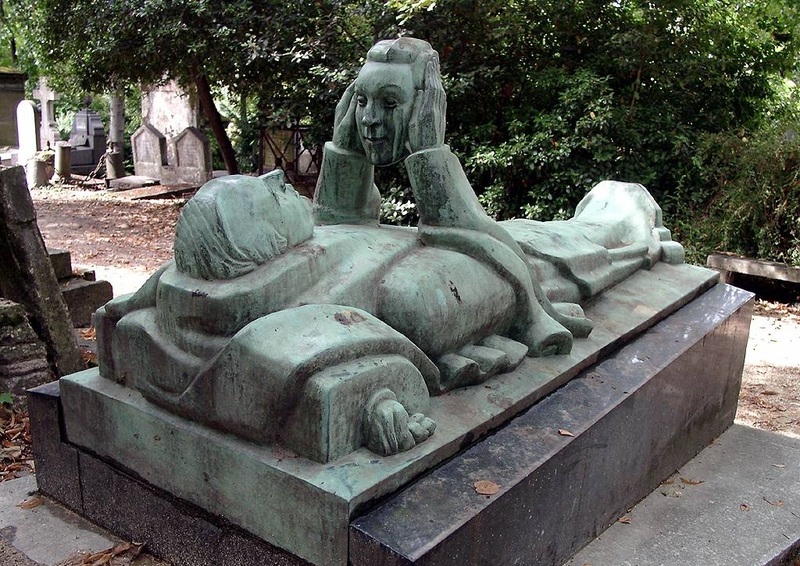 The tourists can choose the Paris Métro station Philippe Auguste on line 2 which is very close to the main entrance but what most tourists choose the Gambetta station on the line 3 which allows them to enter through the place which is a lot more closer to the tomb of the famous Oscar Wilde and then take a stroll down the hill towards rest of the cemetery. 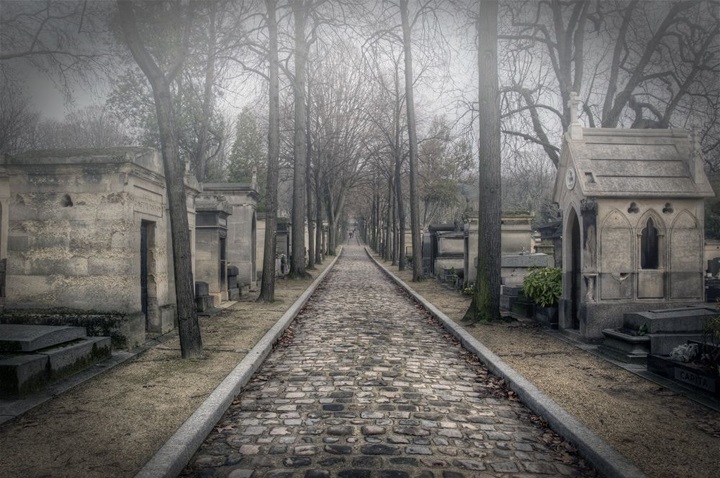 The cemetery was first opened on 21st May 1804 and the first person to be buried there was a five year old girl who was called Adélaïde Paillard de Villeneuve, she was the daughter of a door bell boy. Her grave is erased through the time is no longer present there. At time of its establishment is was considered to be too far away and thus very few people were inclined towards having the funerals here. Apart from that numerous Roman Catholics were not very eager about having their graves dug at this cemetery either which was they considered to be not “very blesses” due to the absence of a Church. As a consequence to all this, it is very strange to think that this cemetery had only 13 graves by the end of year 1804. To tackle this problem the administrators organized a transfer of remains of the Molière and Jean de La Fontaine which was the reason that the church was able to get abouy 44 burials in the next year and 49 funerals in 1806 an it was surprising to see that it expanded 5 times in 1824, 1829, 1832, 1842 and 1850. 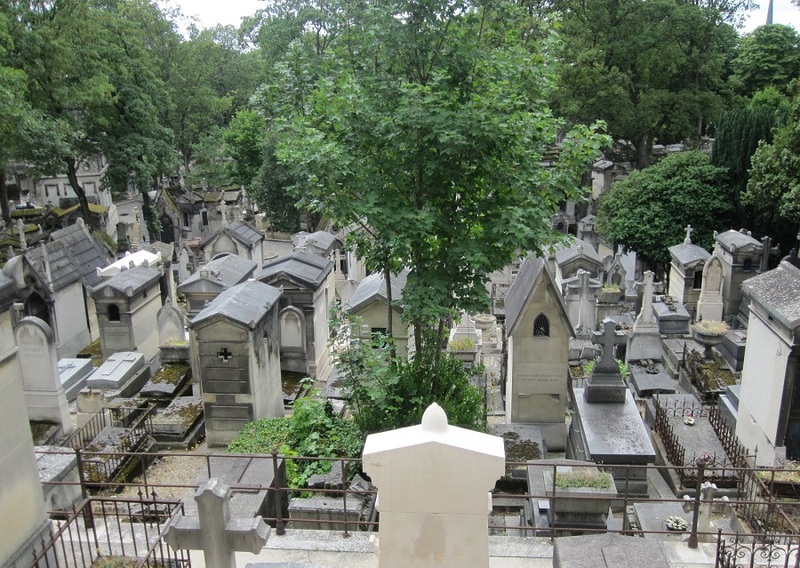 This is remarkable to note that today this cemetery holds about over 1 million graves.